Interra Systems' BATON is the leading M/L and AI enabled automated QC platform that provides comprehensive quality and compliance checks for VOD content, in the cloud / on-premises, for linear and streaming workflows. The hybrid QC solution implements organizational QC policy to support a combination of automated and manual QC checks – the result is a well-integrated and efficient broadcast workflow. 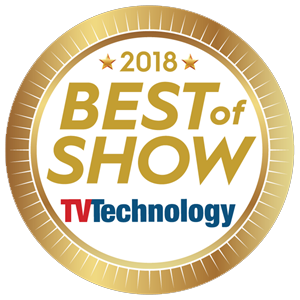 BATON is used by global broadcast, cable, telco, satellite, IPTV, over-the-top (OTT), and post-production markets and archiving companies working with file-based content. BATON is the trusted choice for all their file-based QC needs, available both on-premise and in the cloud. 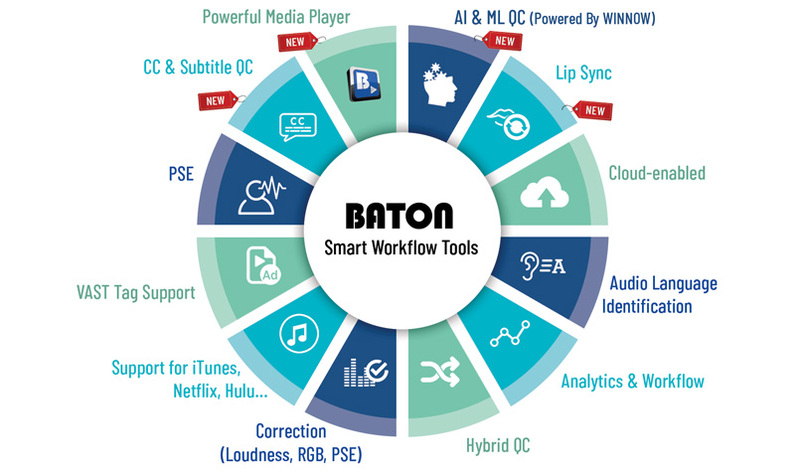 BATON supports a wide range of media formats and offers comprehensive quality checks, including extensive subtitles and CC verification, audio language identification, PSE correction, loudness detection and correction. BATON’s powerful Media Player for frame-accurate review, rich QC analytics and smart workflow tools are the best in class in the industry. BATON's scalable architecture lets users expand their BATON set up as their QC needs grow. BATON's high availability feature guarantees business continuity even if some of the hardware components break down. 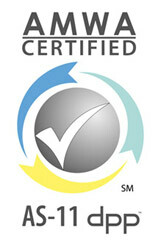 Interra Systems' widely-acclaimed technical support ensures that customers are always up and running. BATON+ is an add-on tool that offers extensive QC trend analysis across multiple BATON systems to improve workflow efficiency. BMP is an industry grade media player with options for SDI playout. The integrated desktop-based player works in sync with BATON for fast, frame-accurate manual review of content. BCC auto-corrects a host of audio, video and metadata errors detected by BATON in the media files.